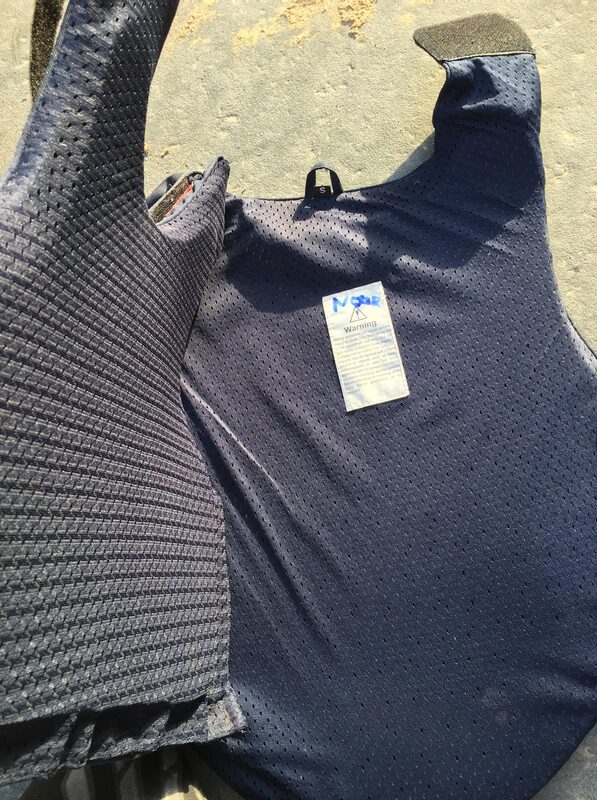 Riding protection vests are not only used for eventing and cross country, but can also be used for jumping or even beginner riders. I have been using mine for the past 5 years whenever I am jumping. 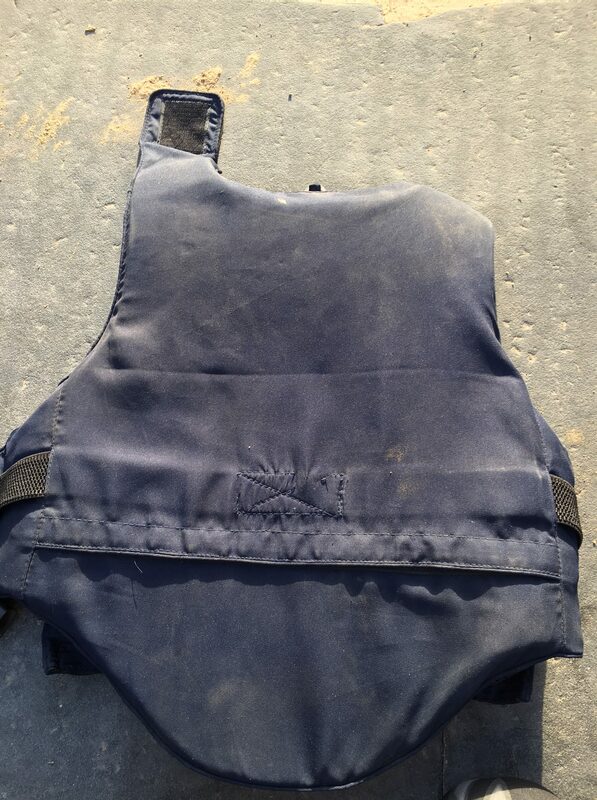 I use the Teuton Germany Protection Vest which I found years ago in Tack n Track. 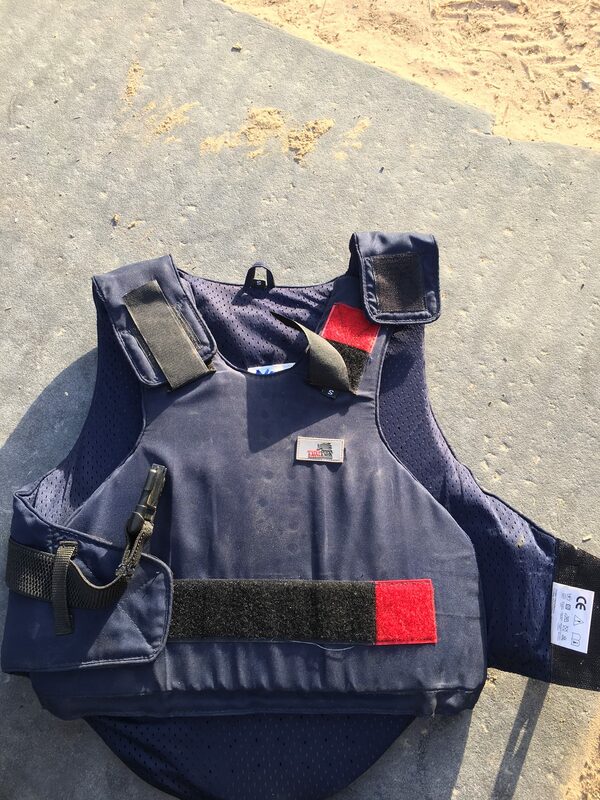 Although the vest is bulky, I find that it doesn’t alter my movements while riding. It has velcro on both shoulders and the waist, allowing you to open it on one side or both, making it easier to wear and remove. The vest is perforated for better breathability, however, I still do find myself sweating, but nonetheless, never overheating. You can easily remove the lining for washing by opening the velcro on the back and simply sliding it off. 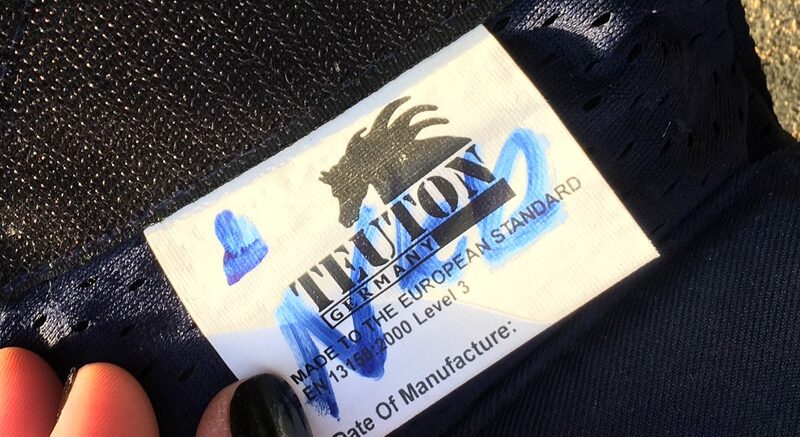 The vest is in line with the old European standards: EN 13158:BETA2000 which have been stopped in 2011, with the current standards now being EN 13158:BETA2009. However, since I do not do cross-country or eventing, this one suits me just fine for now. If I were to get a new one, I would definitely recommend getting the up do date standards. 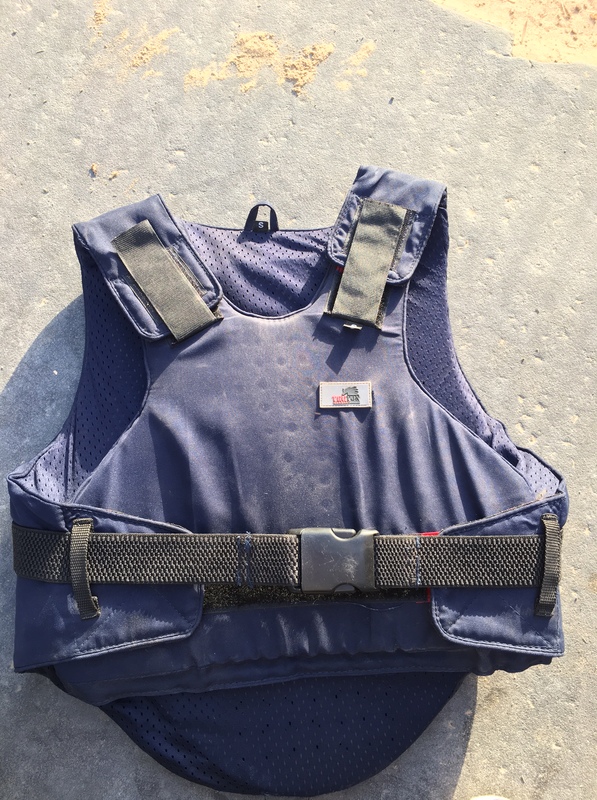 Verdict: I would definitely recommend this vest, although it is bulky, I have been greatly satisfied with how it held up and how easy and light it is. If you plan on buying a new one though, make sure it the latest standard.